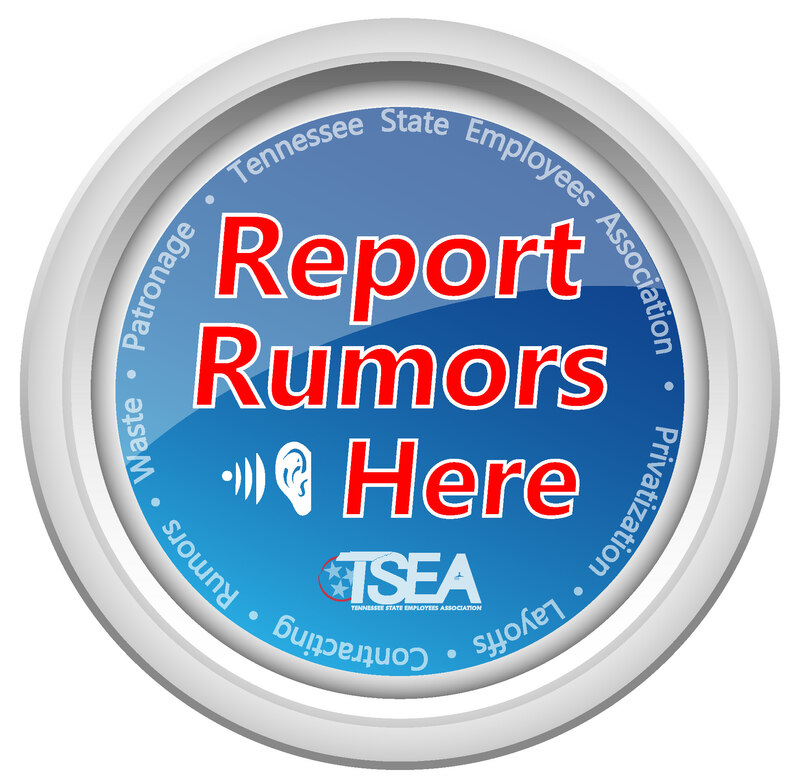 TSEA is fielding calls about Final Evaluations for the cycle ending later this month. Here’s a reminder of your options and timelines. It is important to remember there is no appeal process if you disagree with the score you received. Any appeal must be based on procedure. 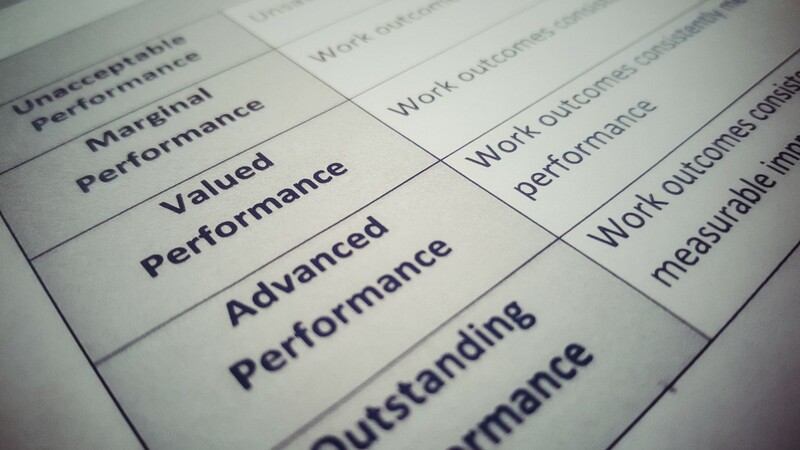 If you feel there has been a procedural mistake with your Performance Evaluation (PE), (e.g., the state only conducted one interim, or the supervisor did not discuss the final review score) you must ask for an Administrative Review within 14 days of acknowledging the final PE in Edison. Also, as in past cycles, if there is a substantive question TSEA can help you ask for a courtesy review. We will accept these for 30 days after acknowledging the final PE in Edison. If you have questions, please contact our Compensation and Benefits division at 615-256-4533 or 800-251-8732. Or, you can email us at info@tseaonline.org.